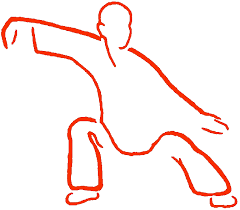 Moving Meditation/Tai Chi-the ultimate solution to 21st century health malaises. Today life is constantly a balancing act-between optimal health and chronic conditions. Prevention is the key. Take control. Learn to relax and move well, giving one a sense of flow and freedom.